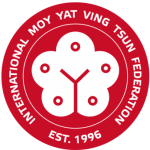 The Moy Yat Ving Tsun Martial Intelligence is an International organism with centers in the United States, Mexico, Canada, Brazil, Argentina, Portugal, Holland, Germany and Spain. 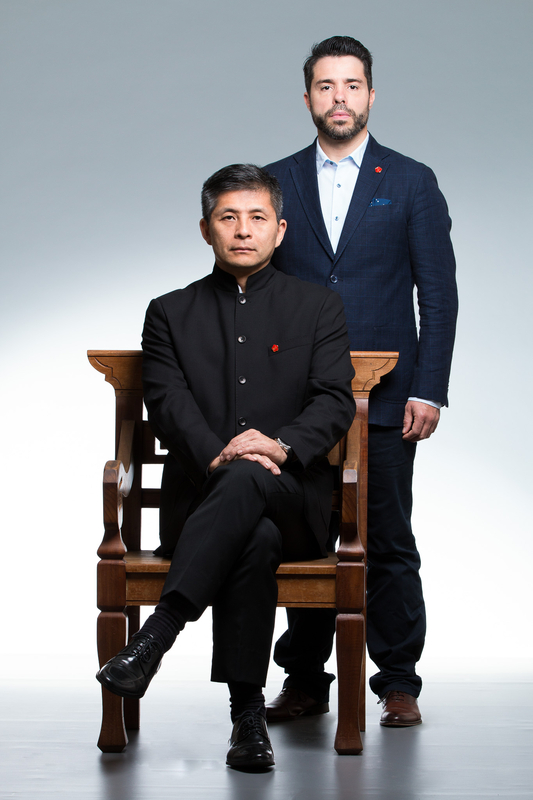 It is dedicated to promote the Strategic Intelligence of people, professionals and companies through Human Development. 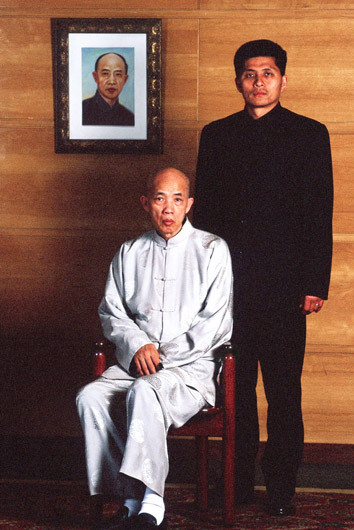 The body that formally accredits the quality and qualification of the training and transmission centers of the Moy Yat Ving Tsun Martial Intelligence is the Martial Intelligence Incorporate based in Acworth, Georgia, USA. Our work is based on martial experiences where the Ving Tsun System of Martial Intelligence or Kung Fu is used as the main reference with its different Lists of tools of symbolic corporal combat. In this context of personalized learning, each individual can raise awareness of their own know-how and discover their own abilities to deal with adverse situations. This growth process will gradually provide you with greater capacity for anticipation , evaluation and perception of the immanent potential of each moment, achieving, consequently, the efficiency in its actions and decisions . 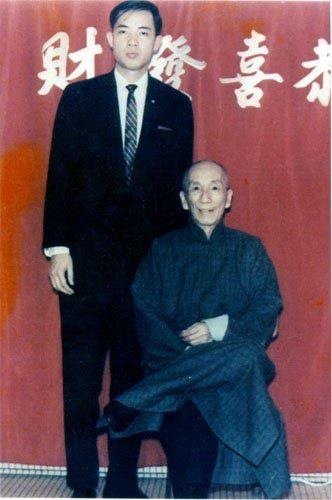 The martial experience in the Ving Tsun System is a tool with total validity for modern life.